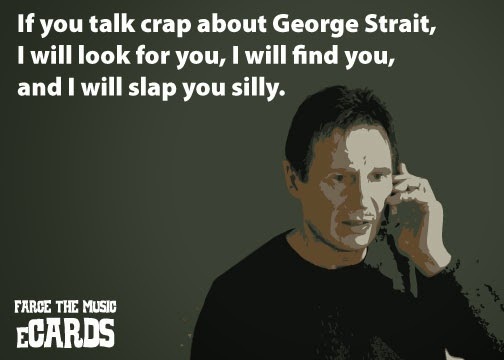 Farce the Music: Archives: Reginald Spears Trash Talks Luke Bryan, Bro Country, etc. 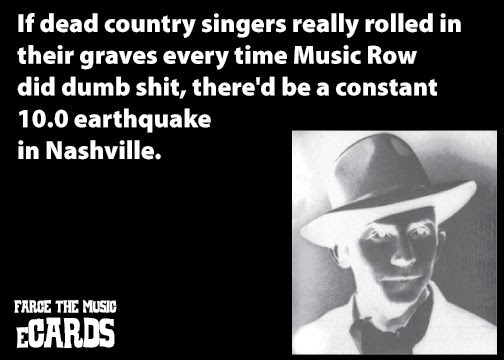 Archives: Reginald Spears Trash Talks Luke Bryan, Bro Country, etc. 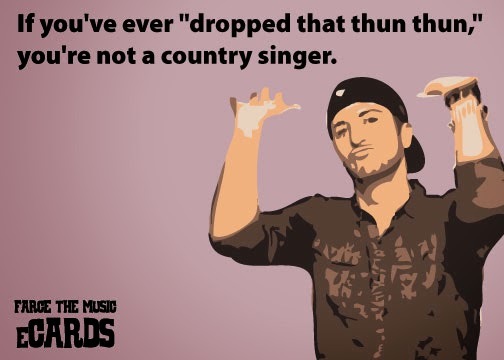 Reginald Spears eCards: Luke Bryan, George Strait, etc. 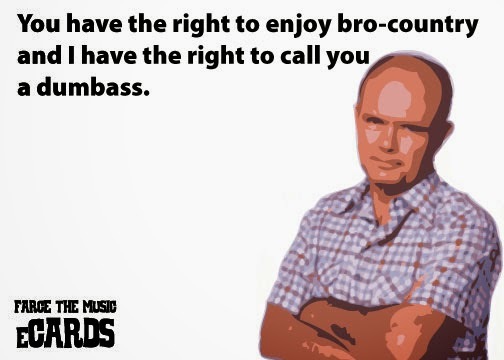 tweets into Official FTM Country eCards™. Here's the first edition!